It is extremely important for the rugby ground, which is a sport based on high levels of strength and conditioning. 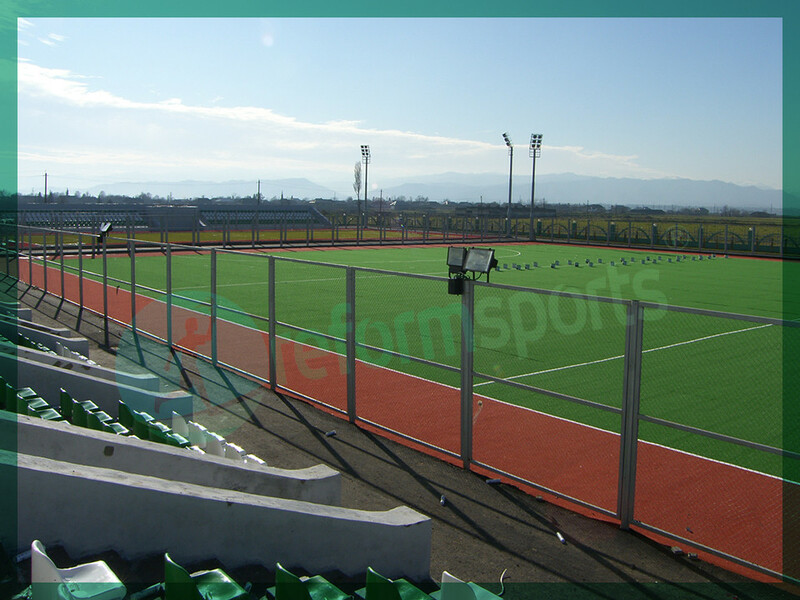 Sports synthetic turf on the choice of Professional Reform holds the values of performance in the field, keeping always enjoyed the sport at the highest level to the maximum level. Softness in the structure of our specially developed synthetic turf yarn for rugby sports, reduces the amount of blow to the sharp fall in place. We also have artificial turf produced exclusively for rugby, UV resistance, abrasion tests have successfully passed. Rugby league is played on a artificial grass rugby field 112-122 by 68 metres . The longer boundary lines are touch lines, while the shorter boundary lines are dead ball lines. The touch lines and dead ball lines are out of play.